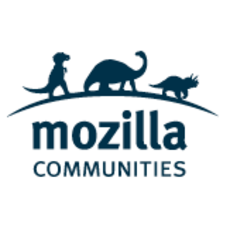 Interested in Mozilla related topics? Ever wondered how to contribute to Mozilla? Then this group is perfect for you. We will talk and discuss about all Mozilla-related topics!